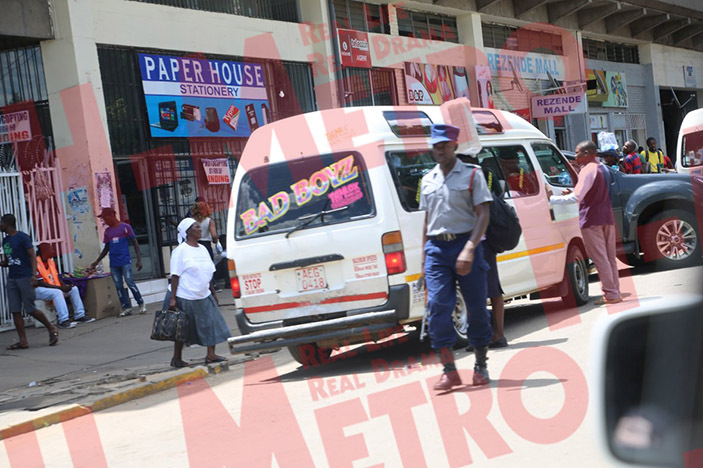 HARARE City Council is set to take action against kombi drivers picking up passengers at undesignated pick-up points. 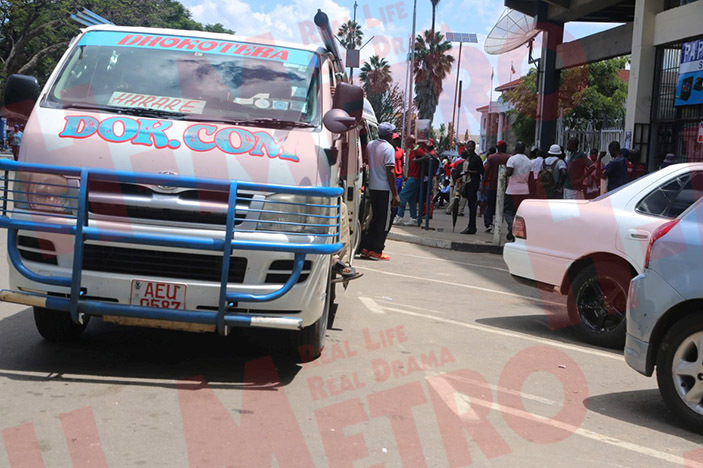 Harare City Council spokesperson Michael Chideme said the problem was rampant along Julius Nyerere Way where most kombi drivers plying the Harare-Bindura route are illegally pick up passengers. “We are not happy with these commuter omnibuses operating along Julius Nyerere Way. “Their actual rank is at fourth (Simon Muzenda Street) that is where they are designated to operate from but they do not seem to comply,” he said. However, Chideme said they are in discussion with the police to forge a joint operation.